Alibaba's co-founders want to control the strategic direction of the company after it goes public. Hong Kong authorites couldn't agree, making a listing in the U.S. likely. Alibaba has broken off talks on a stock market listing in Hong Kong after failing to reach agreement with regulators over its corporate structure. Commenting publicly for the first time on reports that it has dropped plans to list on Asia's second largest equity market, one of Alibaba's co-founders wrote in a blog post that the dialogue with the company's natural "first choice" market was over. "We understand Hong Kong may not want to change its tradition for one company, but we firmly believe that Hong Kong must consider what is needed in order to adapt to future trends and changes," wrote Joe Tsai, an executive vice chairman at Alibaba, the biggest name in Chinese e-commerce. He did not comment on reports that Alibaba would now pursue an IPO in New York. 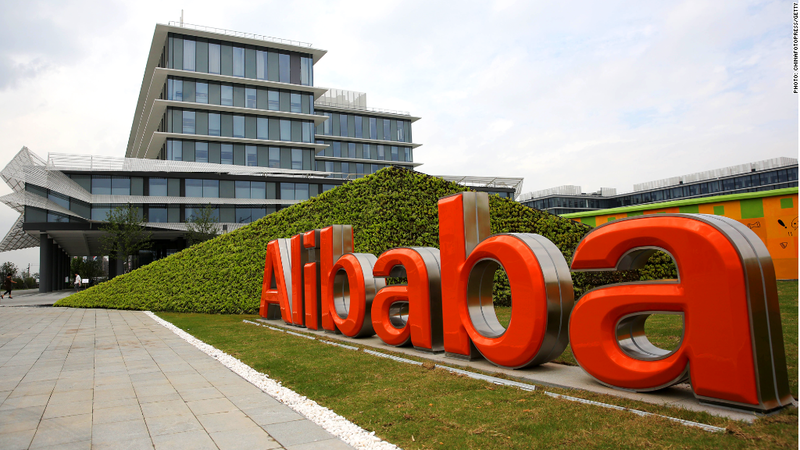 If it goes ahead, Alibaba's listing could be the biggest since Facebook (FB)'s $16 billion offer last year. "The question Hong Kong must address is whether it is ready to look forward as the rest of the world passes it by," wrote Tsai. Tsai said Alibaba had proposed a corporate structure that would enable its founders -- or partners -- to set the strategic direction for the company "without being influenced by the fluctuating attitudes of the capital markets" in order to protect the interest of customers and all shareholders. Hong Kong authorities clearly disagreed. The stock exchange declined to comment but chief executive Charles Li -- just one voice in the decision over Alibaba's listing -- revealed in his own quirky blog post the extent of the dilemma the authorities faced, caught between tradition and a desire to reform. Japan's Softbank Corp (SFTBF) is currently Alibaba's biggest shareholder, reported to own about 35%. 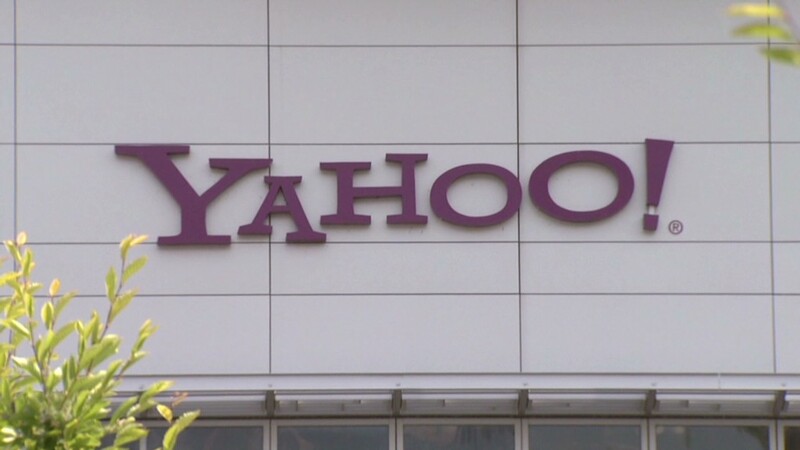 It's followed by Yahoo (YHOO), which owns 24%. Executive Chairman Jack Ma, Tsai and other co-founders own more than 10%.